Toyota GT86 or Subaru BRZ? 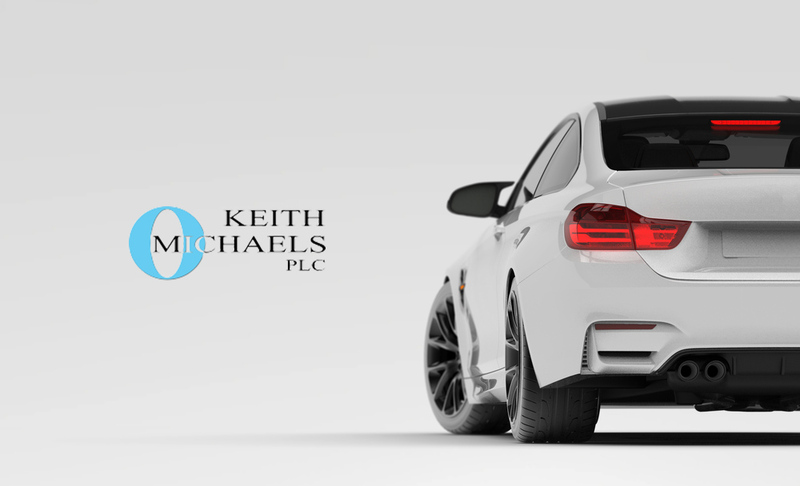 Keith Michaels are the Japanese Car Insurance specialists and if you are looking for Toyota Supra Car Insurance or MR2 Car Insurance you have found the right place. Our team of Japanese Car Insurance experts will source the policy that fits your lifestyle and car requirements. Look no further Than Keith Michaels for your Toyota Supra Insurance. The Supra was the most powerful automobile ever created by Toyota. Mark IV varieties boast 0-60 times at just under five seconds, being helped along by 3 litre engines in Twin Turbo and normally aspirated versions. The overtly sporty nature of the Supra has always put it high in the insurance groupings for Japanese Car Insurance brokers, and premiums can be pricey. Thankfully the Japanese Car Insurance experts at Keith Michaels are to hand. We will work our hardest to ensure that insuring your Supra will be as affordable as possible. The Toyota Celica shares the rare distinction of being a road based rally car alongside cars like the Subaru Impreza and Mitsubishi Lancer. Originally designed as a sporty coupe in the 1970s, the Toyota Celica has come a long way since then. Although production has now ceased there are so many in good condition that they survive in large numbers and we would love to arrange your Toyota Celica insurance for you. Its 4 cylinder engine has been highly tuned over the years from standard spec to high boost turbos. Japanese import Celicas have often been heavily modified and this is an area of expertise we excel in – please call us for you Celica insurance or modified Celica insurance. This can include engine, bodywork, suspension, interior, etc – we will look at all these under our Toyota Celica insurance policies. The Toyota MR2 is an uncompromising mid-engine roadster with razor-sharp handling. It has found great favour with motorists looking for no-nonsense fun in a small package. Being such a lightweight car, the free-revving 1.8L engine provides plenty of power for fast-paced thrills. Keith Michaels are experienced Japanese Car Insurance specialists and are confident that we can insure your Toyota MR2 for a surprisingly low premium. The Toyota GT 86, made in association with the Scooby BRZ, is a lightweight 2 door coupe that’s huge fun to drive and is perfect for the enthusiast driver. Able to compete performance-wise with the likes of the Audi TT, Peugeot RCZ, and Nissan 370Z, we understand this 200bhp car is tempting to push further and restyle. Therefore we have competitive policies in place to cover your modified GT86, no matter if modifying for performance or style. There is an abundance of after market parts for Toyota enthusiasts. With drivers making improvements to alter their cars aesthetics and performance. As a specialist provider of modified Toyota car insurance we are able to get you the best quote on your modified Toyota.